Saturday, March 12th, 2011, 12:35 pm. 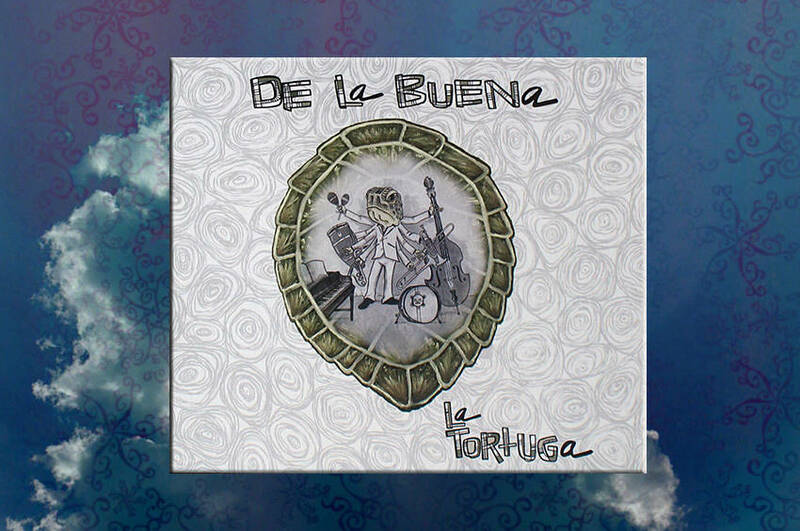 De La Buena just released La Tortuga, an album that was several years in the making. I play guitar on two tracks: Sambaji and Imbe, and provide vocals on other songs. Give it a listen at CDBaby!